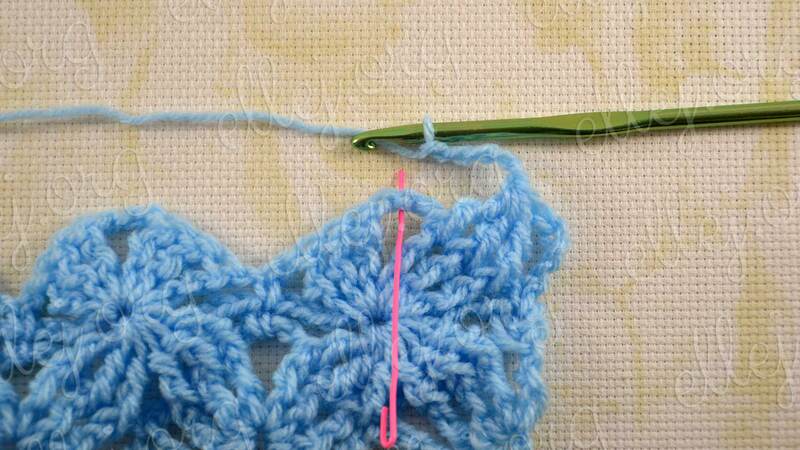 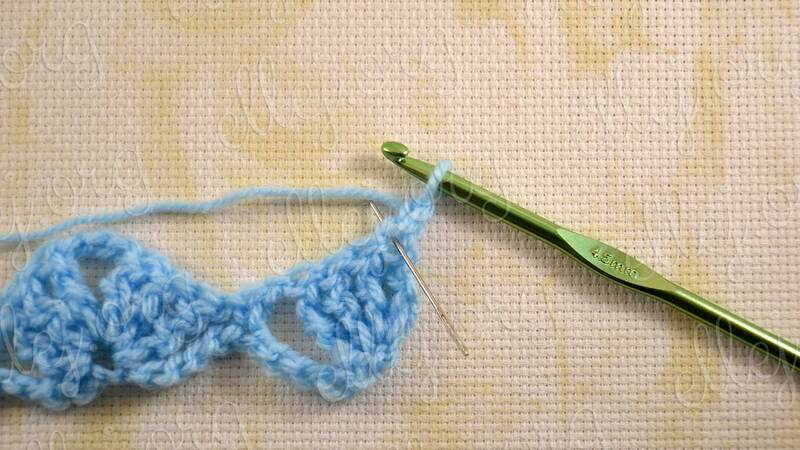 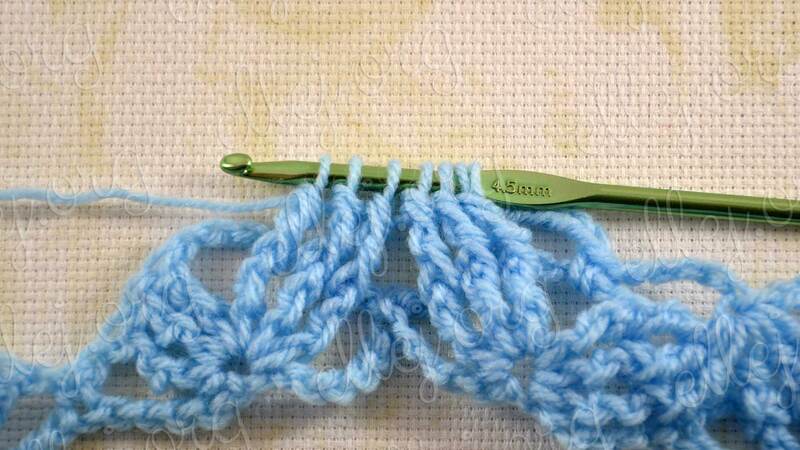 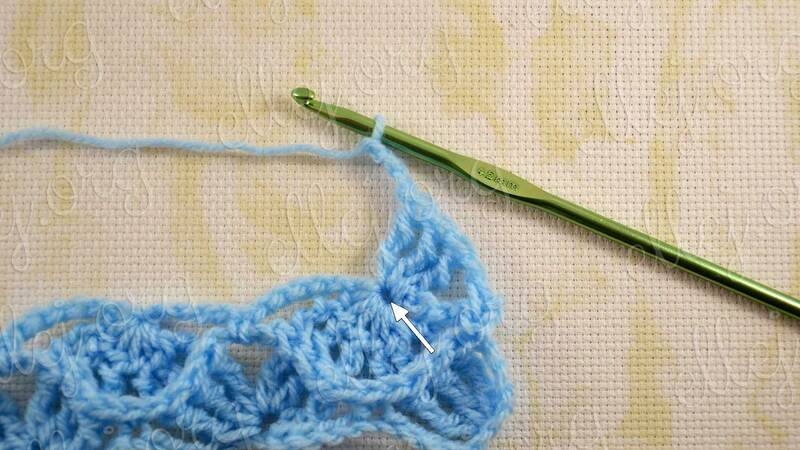 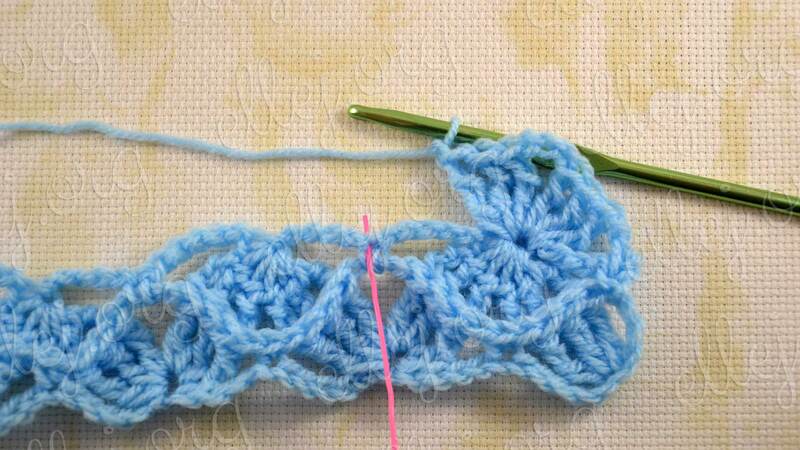 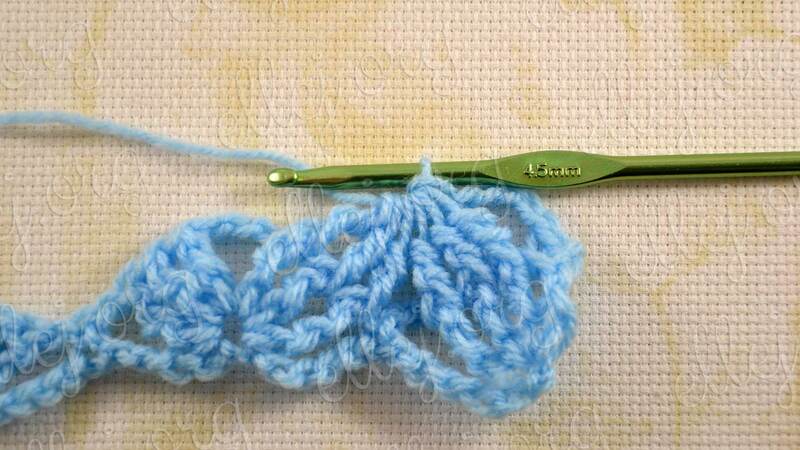 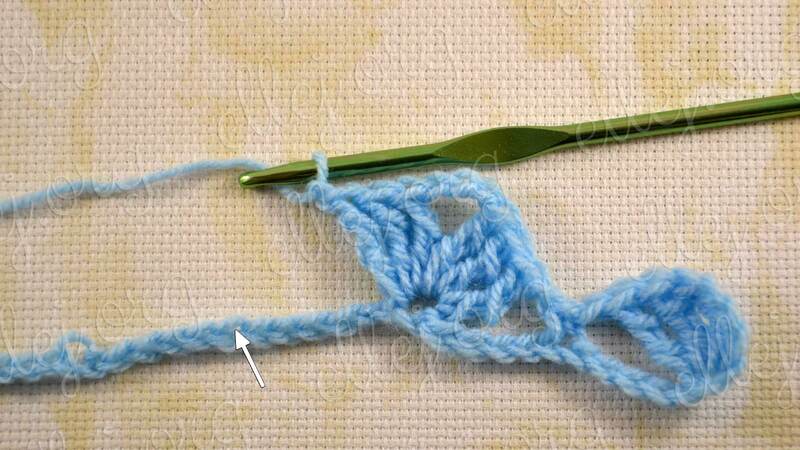 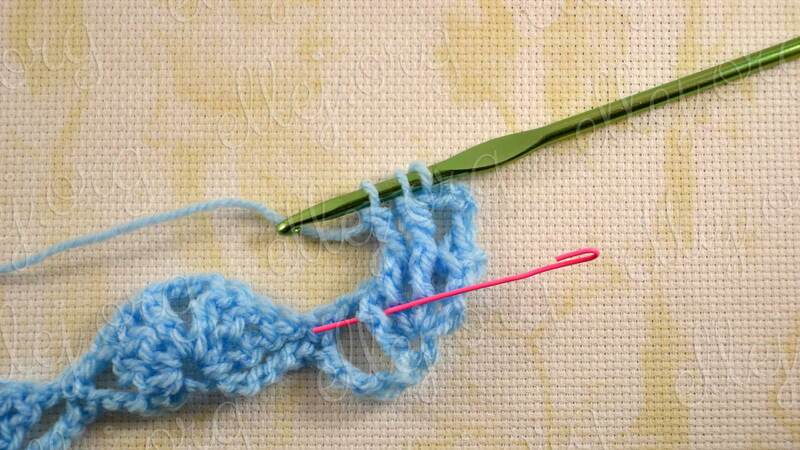 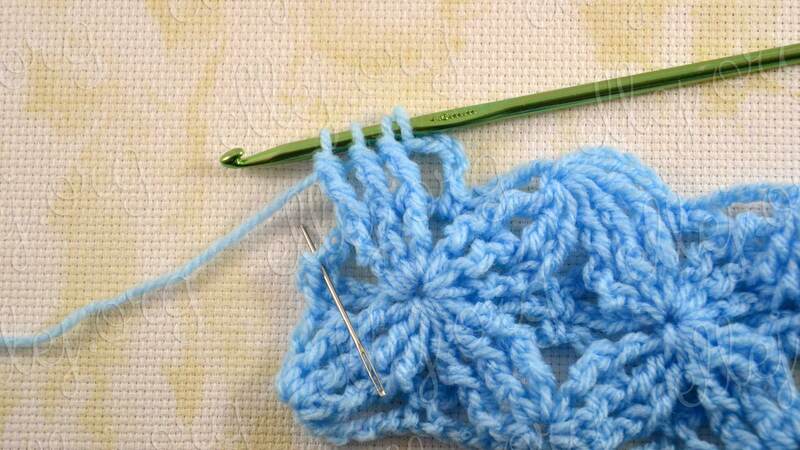 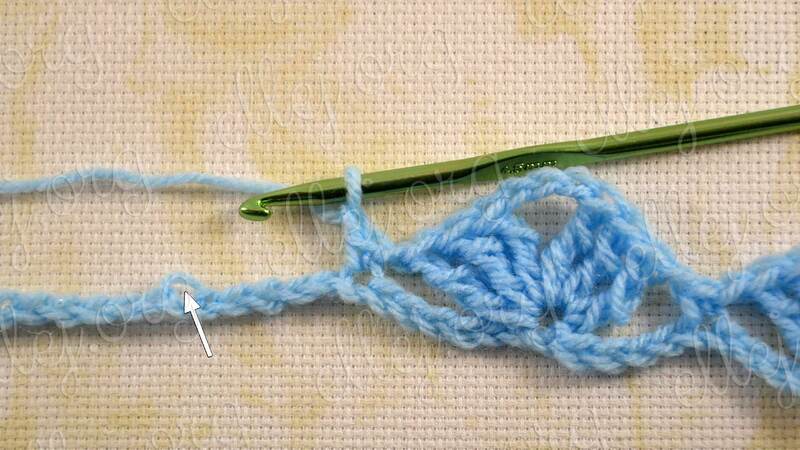 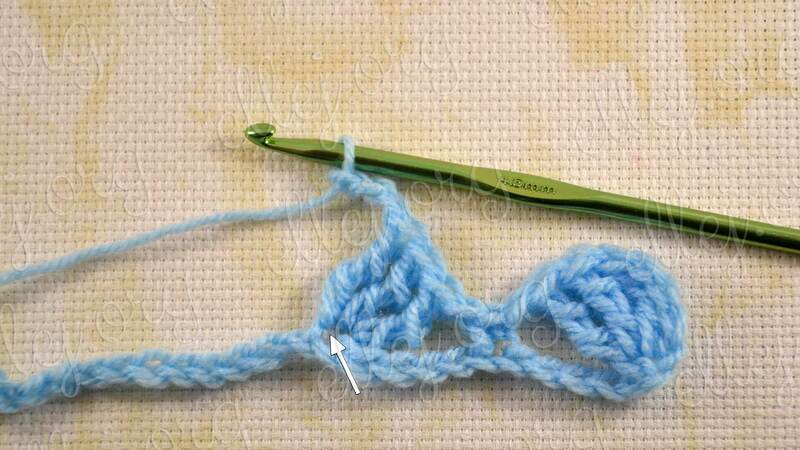 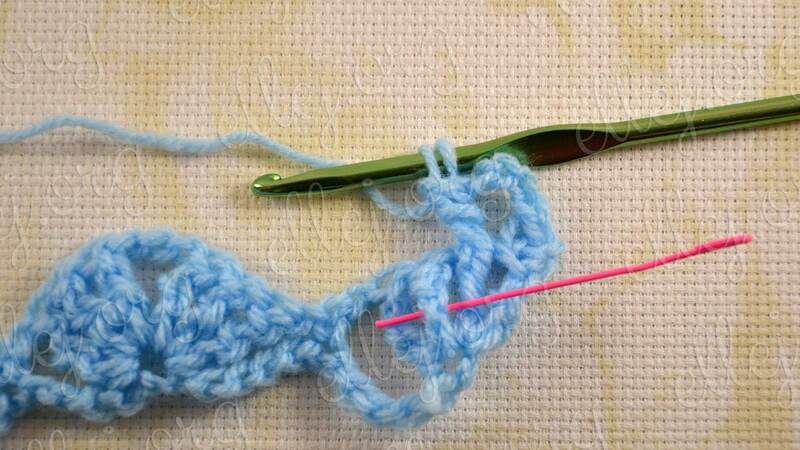 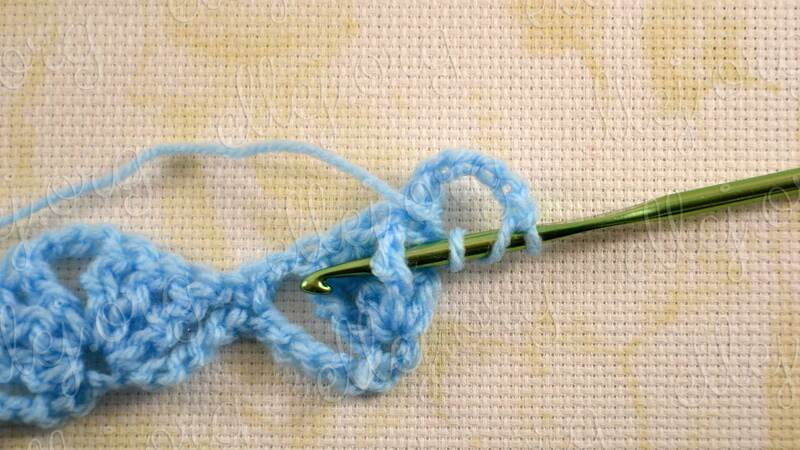 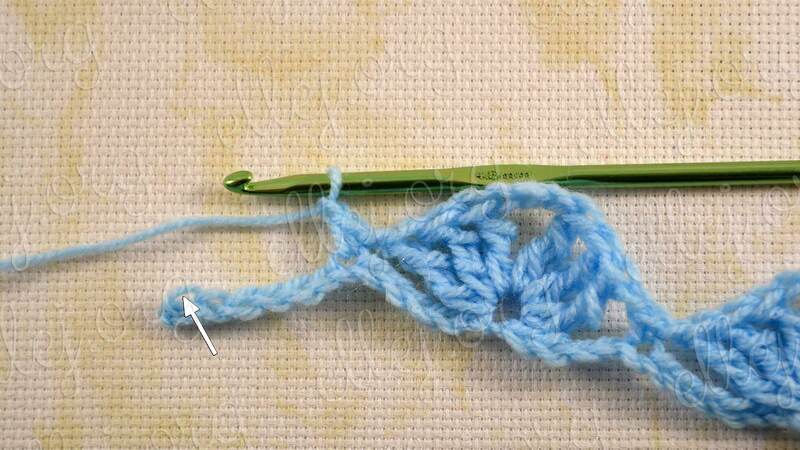 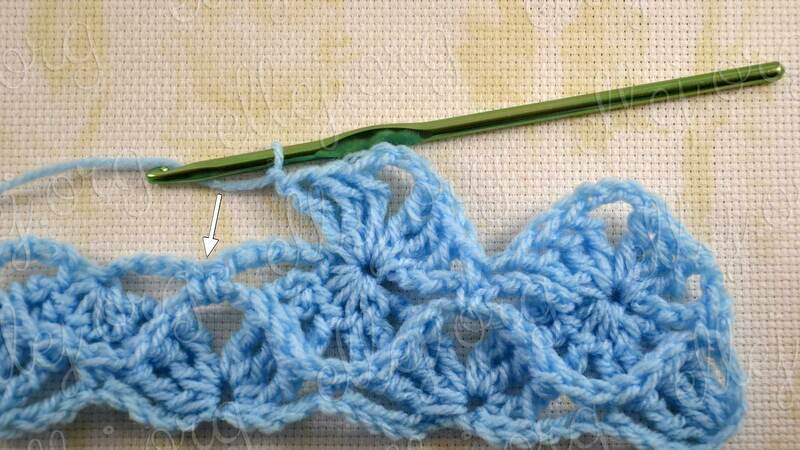 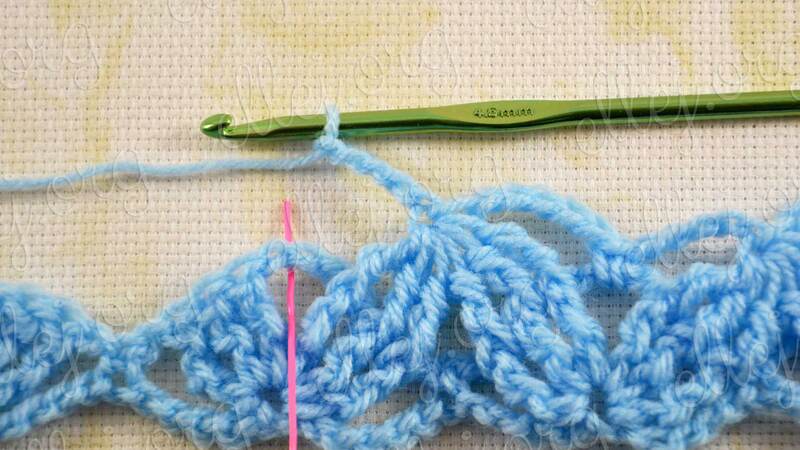 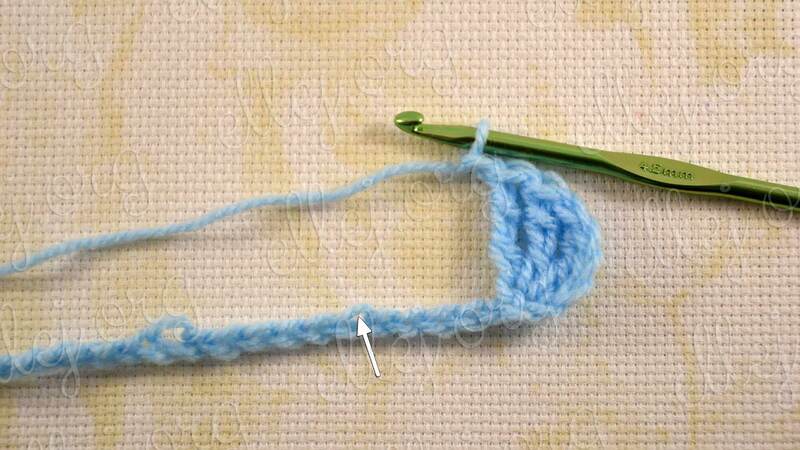 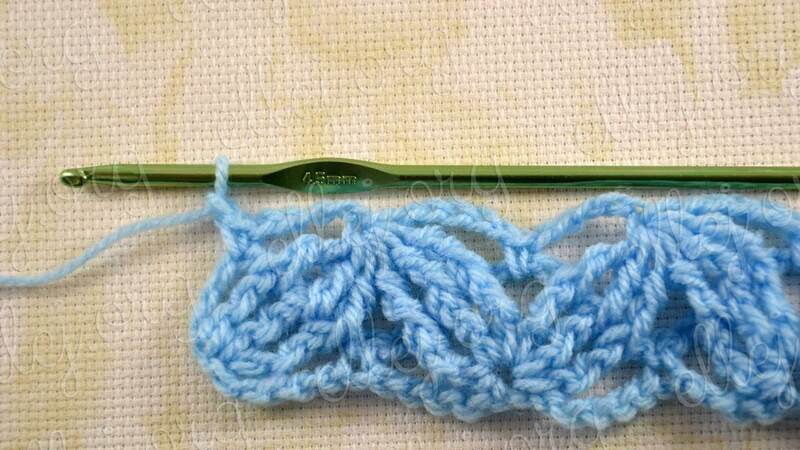 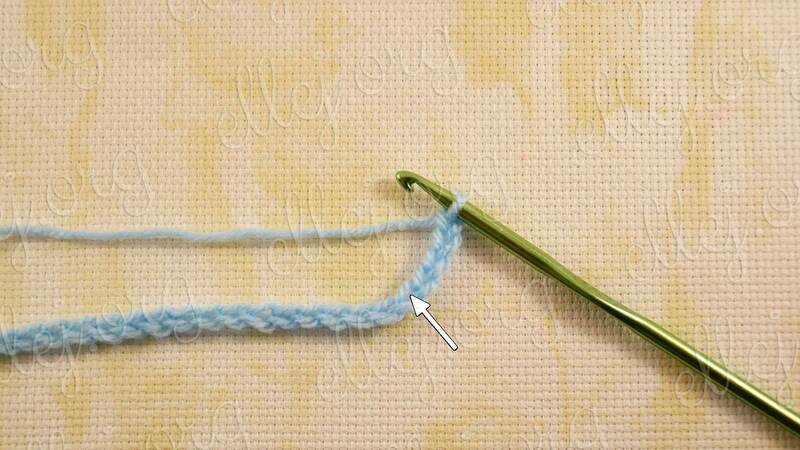 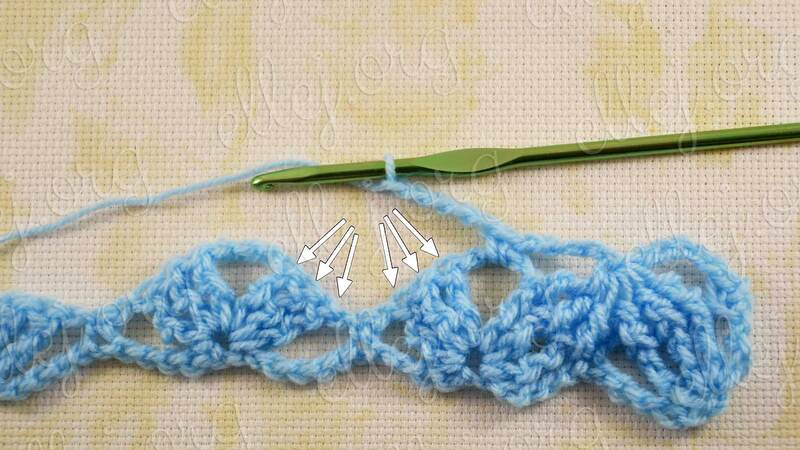 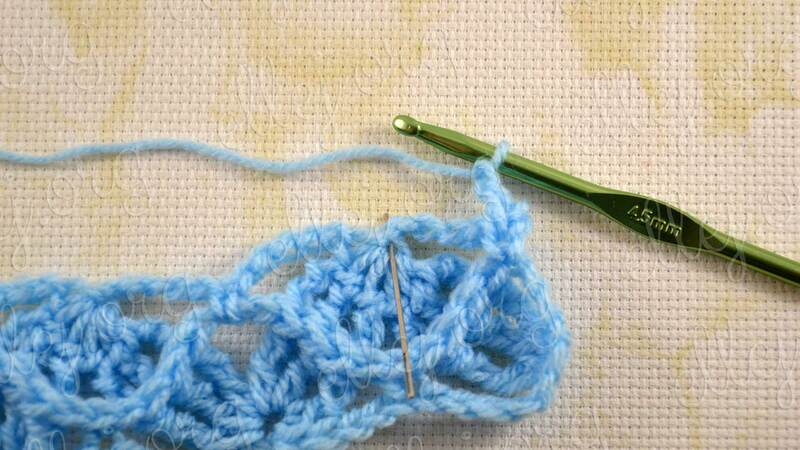 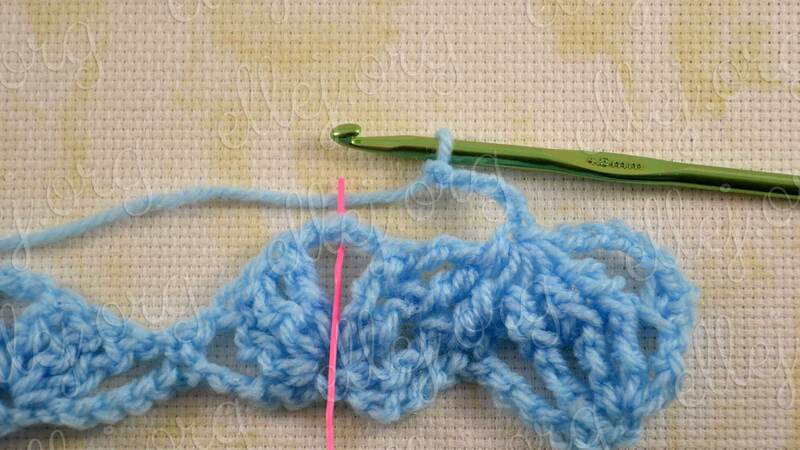 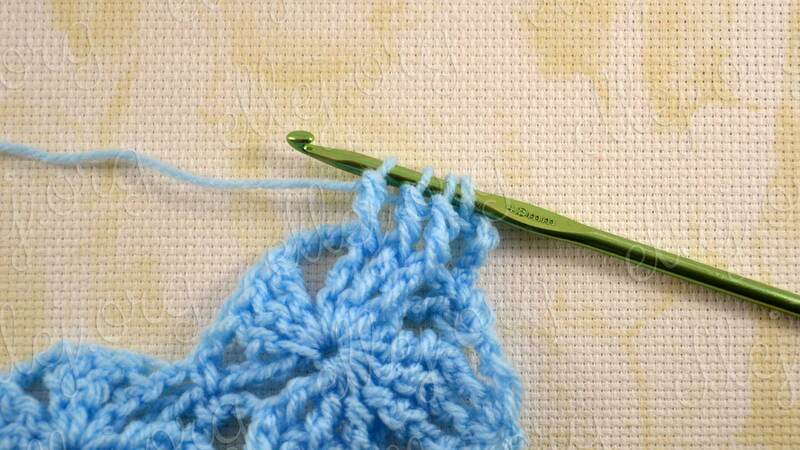 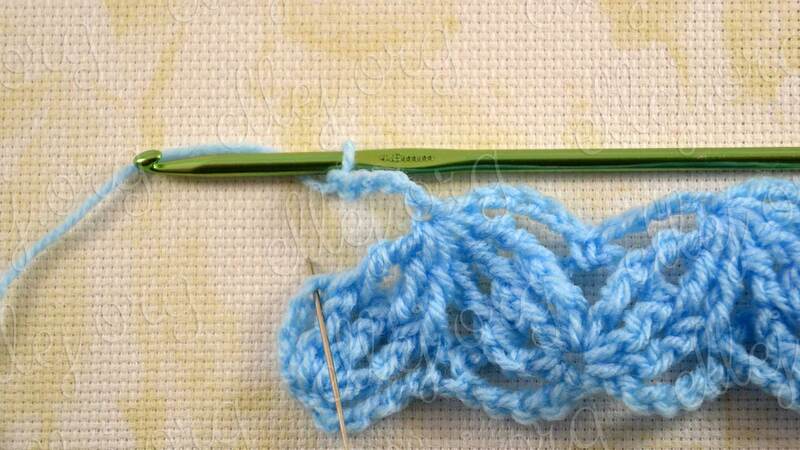 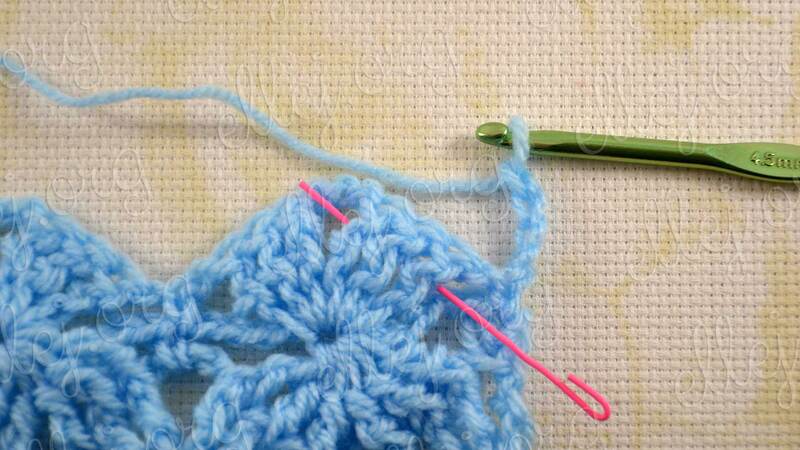 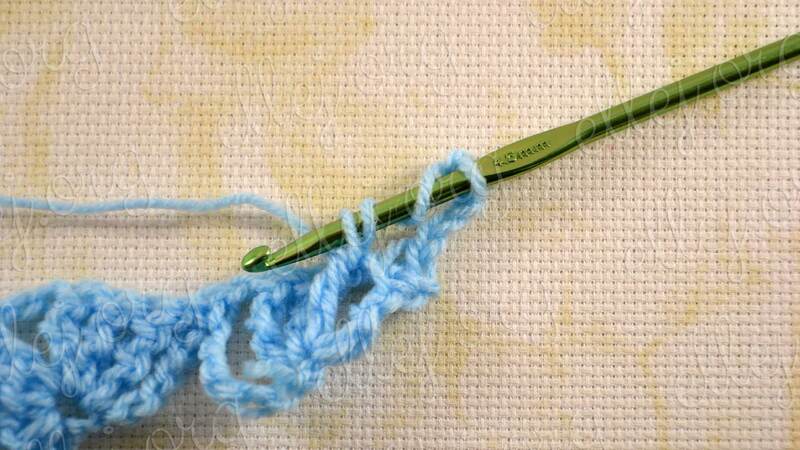 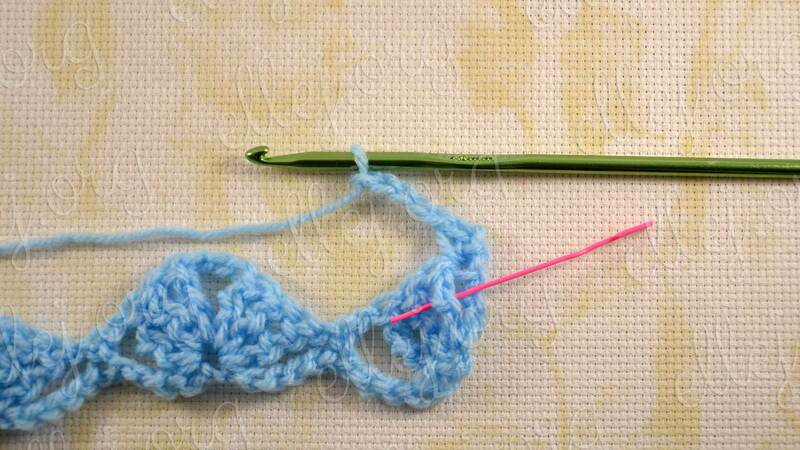 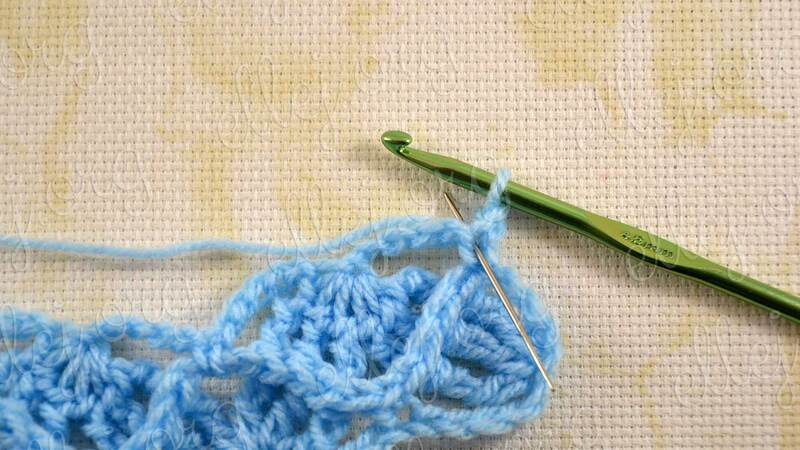 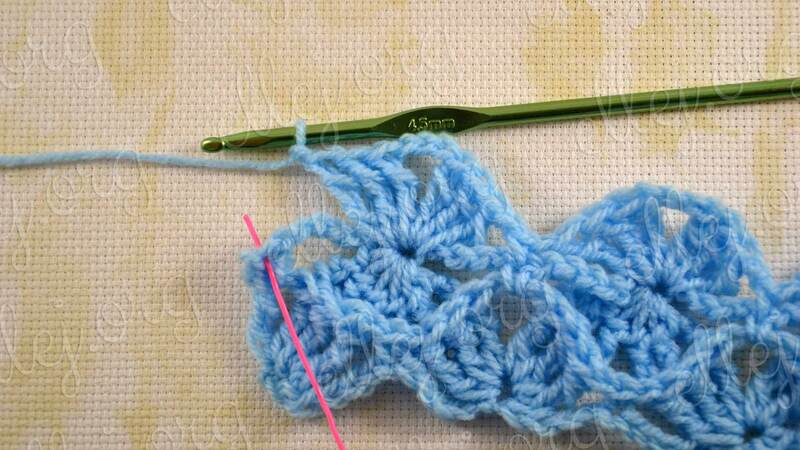 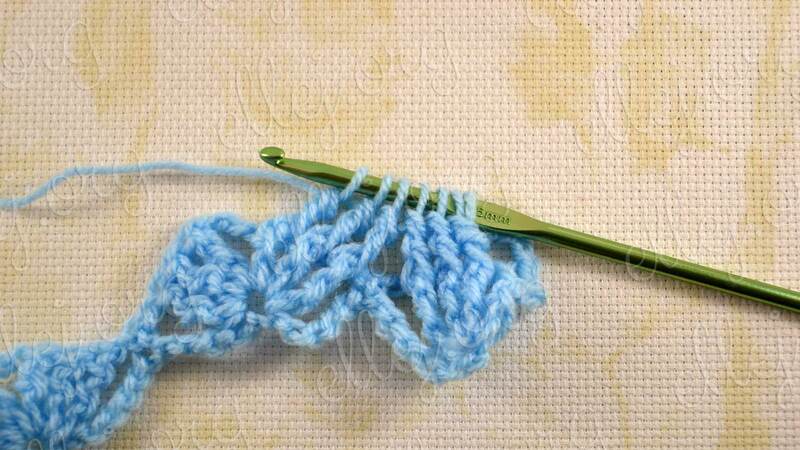 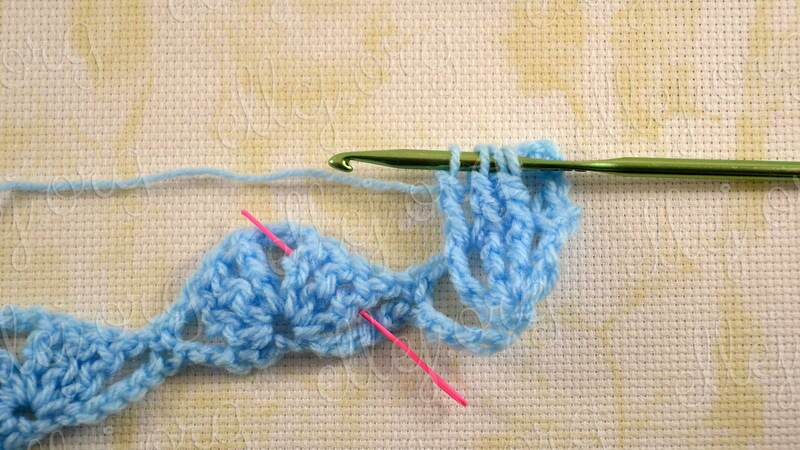 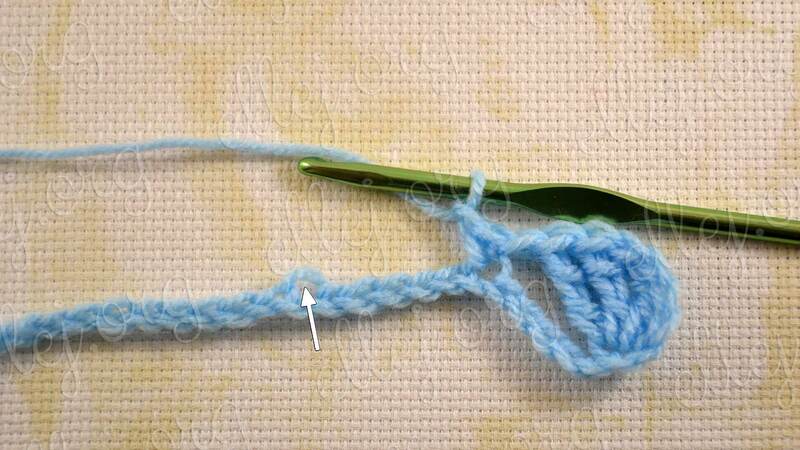 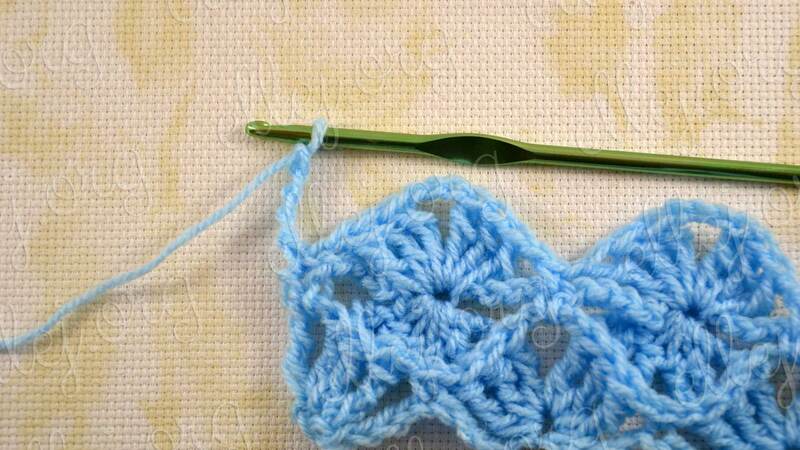 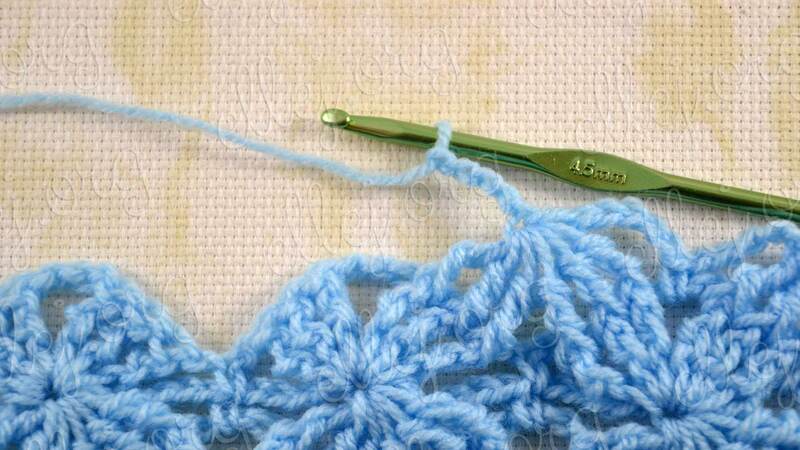 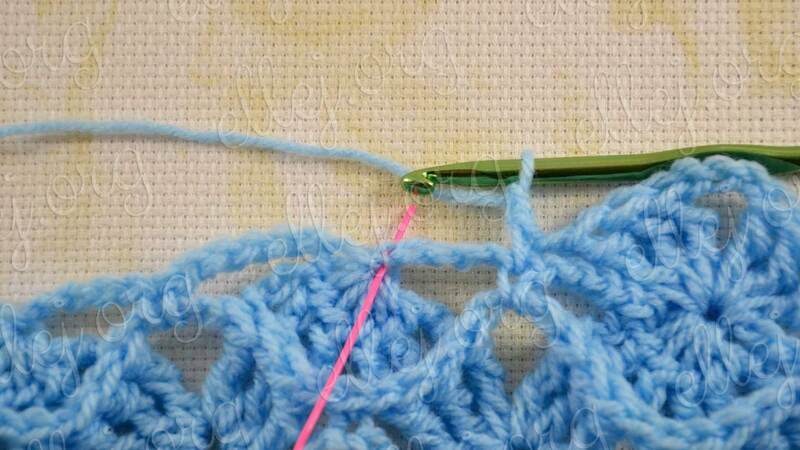 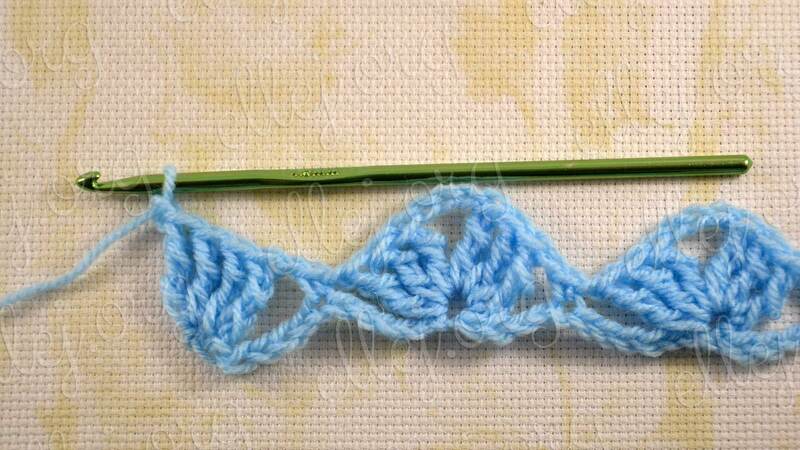 For the pattern, you must know how to crochet Front Post treble crochet (FPtr). 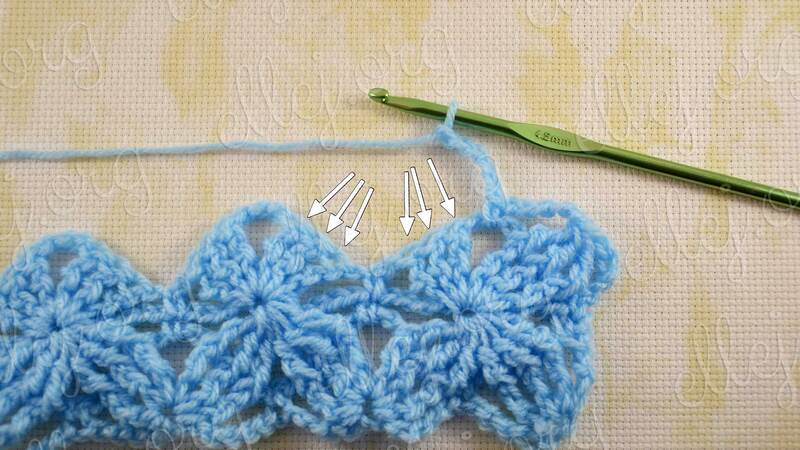 It is very similar to another my Tutorial “Star Dance“. 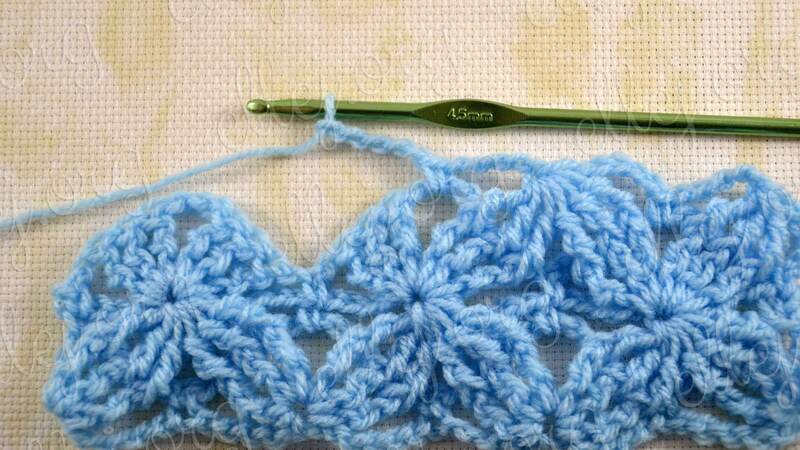 The pattern of insanely beautiful, especially if you pick up the sparkle yarn for it. 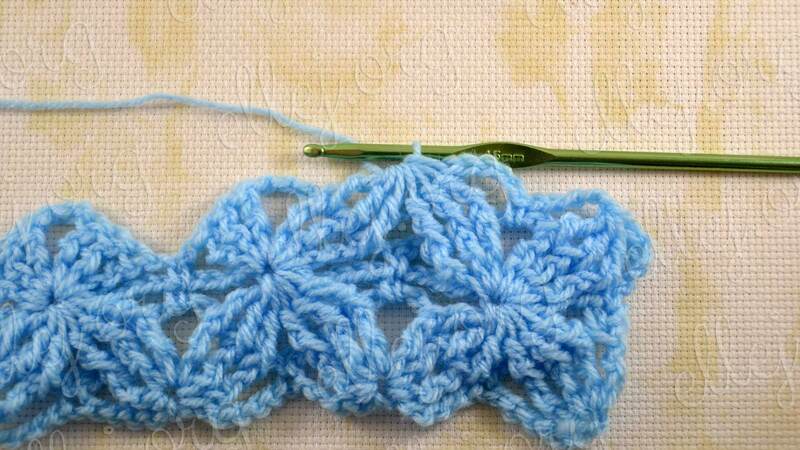 I don’t tried to crochet it in several colors, but I’m sure that in the colored version of the Velvet Stars will take its toll and will delight you and your customers. 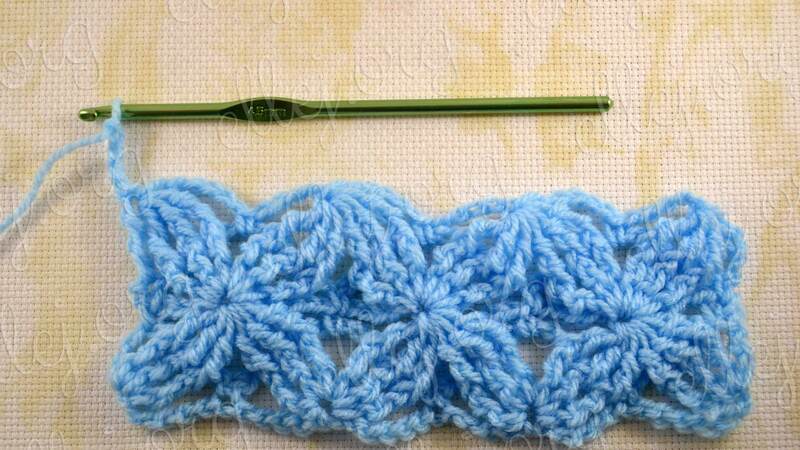 Click on the Ravelry logo to add Embossed Velvet Stars in your projects.